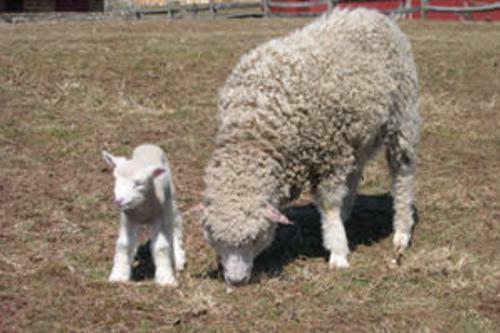 The first days of spring are a time to look forward: to warmer weather, longer days, and some of Montgomery County's biggest events. Stretch your legs at the Revolutionary Run, experience the sights and sounds of the Music Fair or celebrate Montco's diverse cultural heritage. 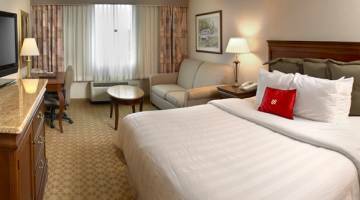 No matter how you choose to celebrate the season, Make it Montco this spring. To all the fitness fans who braved icy streets and slushy sidewalks to continue their daily runs throughout January and February, take heart: The trails at Valley Forge National Historical Park are guaranteed to be clear on April 28, the date of the 14th annual Valley Forge Revolutionary 5-Mile Run®. The USATF-certified course takes athletes through some of the most historic acreage in the area. The day is fully family friendly, too, with a Young Patriot&apos;s Fun Run of about a mile and a three-mile walk for those who prefer an easier pace. Rise to the challenge and register now to Conquer the Valley! Step back in time to 1938 during the Boyertown Museum of Historic Vehicles&apos; Diner Day. Held on select Saturdays throughout the year, Diner Days are a chance to experience a true taste of history. The restored Reading Diner, located inside the museum, will be offering 1938 prices: 5-cent cups of coffee and 25-cent slices of pie. 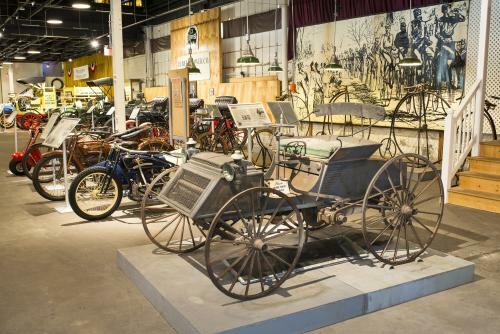 Check out what we thought of the museum in our blog post. 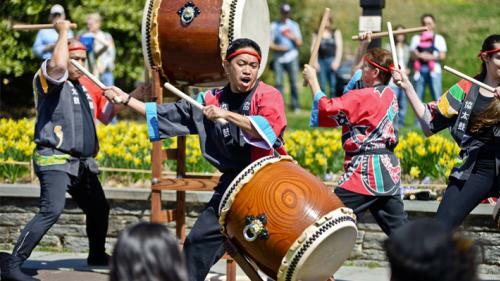 In mid-April, when the cherry trees are in full blossom, Morris Arboretum celebrates its rich Japanese influences during the annual Japanese Cherry Blossom Festival. The two Saturdays are packed with special events. On April 13, see the Kyo Daiko Drumming Crew, view the Pennsylvania Bonsai Society display and let watch your kids create art in the oragami workshop. On April 20, see a kimono dressing demonstration and Japanese tea demonstration. Cherry walks and guided tours of the Arboretum&apos;s Japanese elements are available both days. 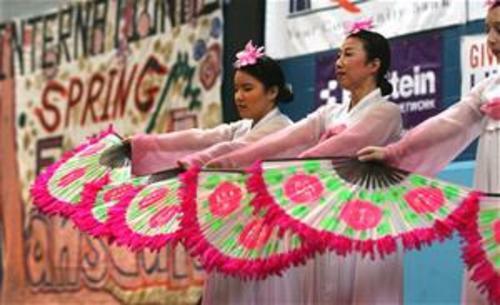 Now in its 28th year, the Lansdale International Spring Festival is the largest diversity event in the state. This free event is held each April at the North Penn High School and features live entertainment, multi-cultural exhibits and vendors, a family health fair, hands-on activities, music and dance performances, and a smorgasbord of international cuisines. Tickets and parking are free. Experience religious art in the making: witness demonstrators using metal, glass, sand, and ink to create beautiful expressions of faith. 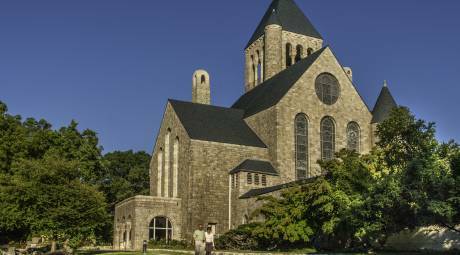 Learn about stone carving, hear live music, and more. Take a cell phone audio tour, see the temporary exhibition, and rejuvenate at the Castle Café. The annual Penn Dry Goods Market at the Schwenkfelder Library & Heritage Center offers a look into the past through textile art. 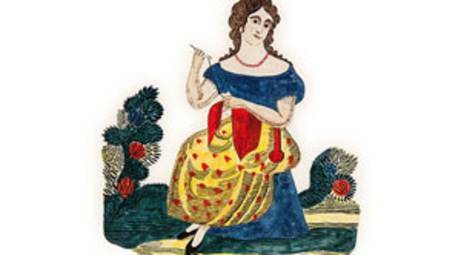 The weekend features an antique market, vintage and antique textiles, displays of patchwork pillowcases and the written word as art, and a series of lectures and programs about textile work through the years. A celebration of community and culture in Perkiomen Valley, the 4th Annual Art and Food Truck Festival will feature artists, food trucks, live music, and local vendors. Plus, a Kid Zone with face painting, best food truck voting, and more. Representatives from area colleges will be showcasing their art programs. Ambler’s annual Arts & Music Festival is one of Montgomery County’s biggest events of the year. This outdoor festival is a weekend filled to the brim with live music, delicious food, and summer fun! The main stage rotates between dozens of award-winning musical acts all weekend long. Old Pool Farm, Upper Salford Twp. 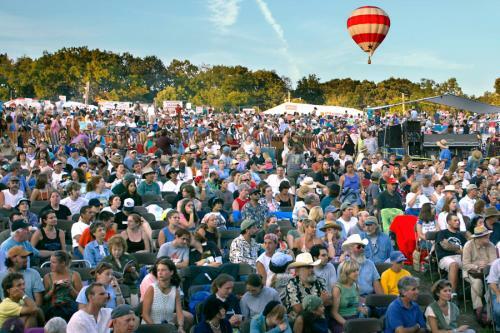 The 58th Annual Philadelphia Folk Festival, Montgomery County’s premiere music festival – and the longest continuously running outdoor musical festival in North America – is back again for another summer of fun. Join in the celebration at Old Pool Farm in Upper Salford Township as hundreds of folk music’s biggest names gather for a long weekend full of acoustic jams, food trucks and vendors galore! 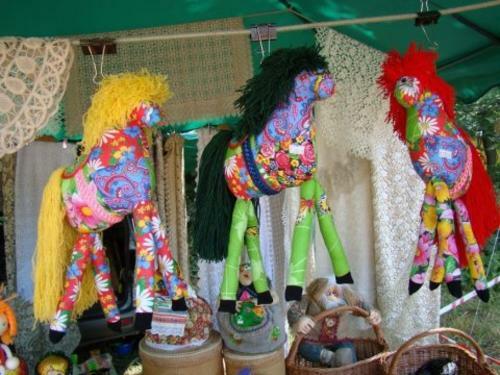 Lansdale Festival of the Arts is one of Lansdale’s most popular summertime events. 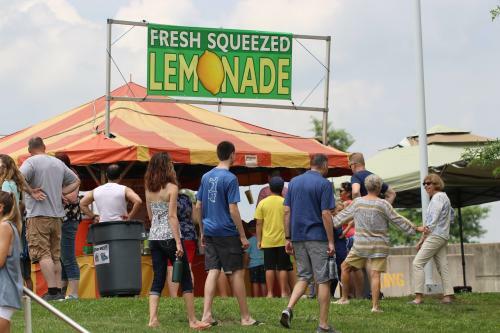 Held annually in the beautiful Lansdale Memorial Park, the festival showcases artists, crafters, and musicians from Lansdale and across the county. Food and live music are available throughout the festival.